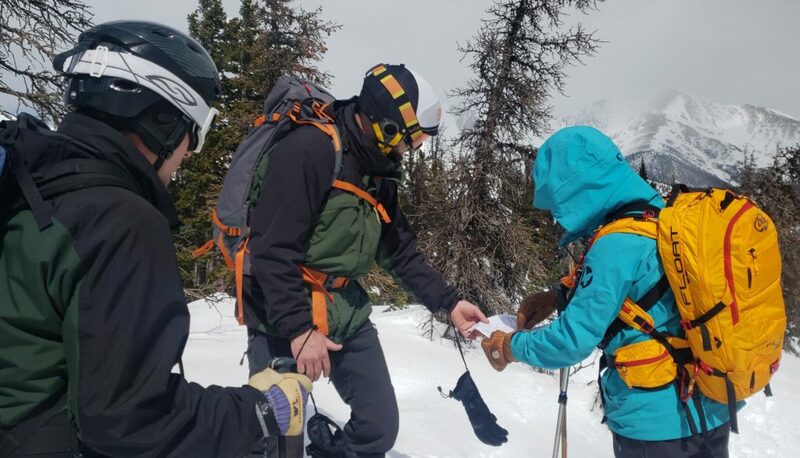 I got out earlier this week into the Monarch Cat Skiing terrain with our guides and staff members of our local USFS office. As a permitted outfitter & guide on the San Isabel National Forest, we work closely with the crew down at the Salida Ranger District. The day was split checking out our day to day operations in the morning and then getting out to take a look at some potential projects for the summer. 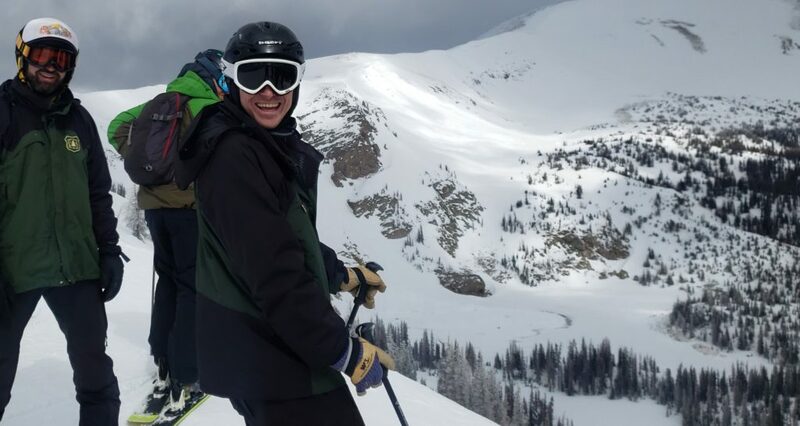 It was a classic spring day in the Rockies with low visibility and soft snow in the morning followed by bluebird skies and spring snow on sunny slopes in the afternoon.